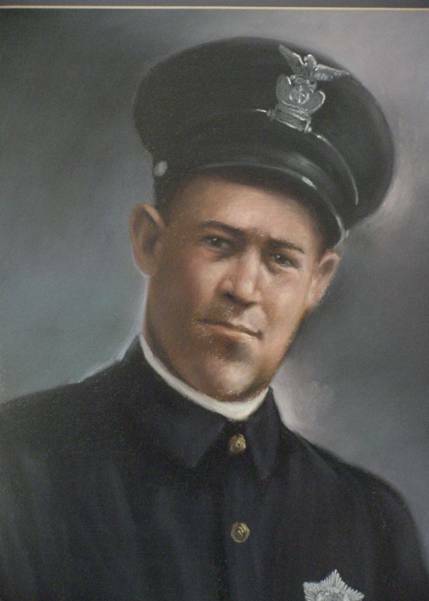 Officer Dexter Phillips was killed when his motorcycle struck a pothole in a street, causing the motorcycle to fall on him. He was taken to a local hospital where succumbed to his injuries. Officer Phillips had served with the Dallas Police Department for three years. He was survived by his wife and three sons. Rest in Peace Officer Dexter Clayton Phiollips. Thank You for your Service and Sacrifice Protecting the citizens of Dallas, Texas. I Pray for Peace for your Families, Friends and Co-Workers. You are not forgotten.